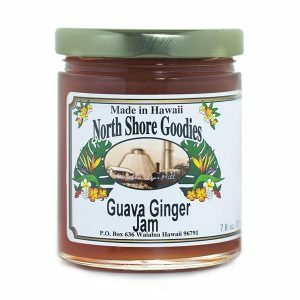 Our Guava Butter has a great tangy flavor that is great for desserts or spread atop pancakes, scones, toast and so much more. Made with natural ingredients. 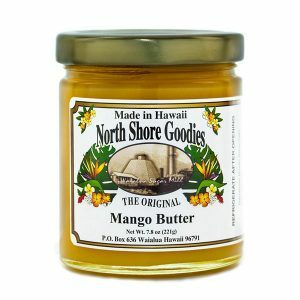 Made with the pulp of guava, honey, eggs and pectin, our guava butter is sure to awaken your taste buds. 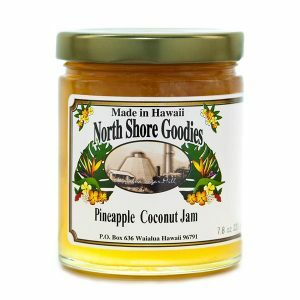 Itʻs great to top your plain yogurt in the morning, great on waffles, toast, crackers, ice cream and anything else you would like to try. 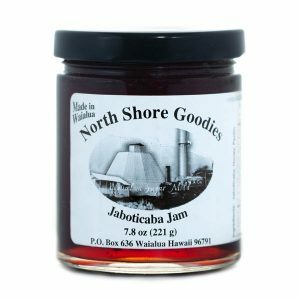 It’s delicious on thin slices of cheese, too. 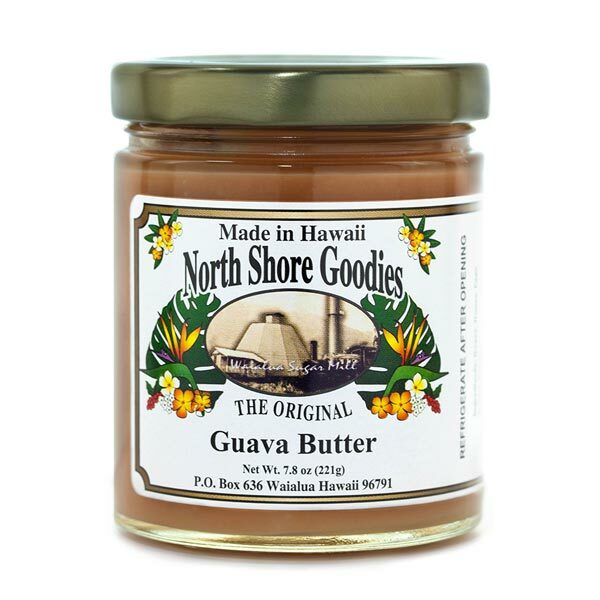 Guava butter can even be used to make a nice glaze for grilled chicken.